Designed by local architect J. N. Semmens and completed in December 1911, the school commemorated school trustee William Bannatyne. The three-storey, colonial-style building of red brick and white columns had eight classrooms situated on its first and second floors, with a gymnasium / assembly room on the third floor. It also had a library, manual training room, domestic science room, staff room, Principal’s office, and an office for the St. James School Board. 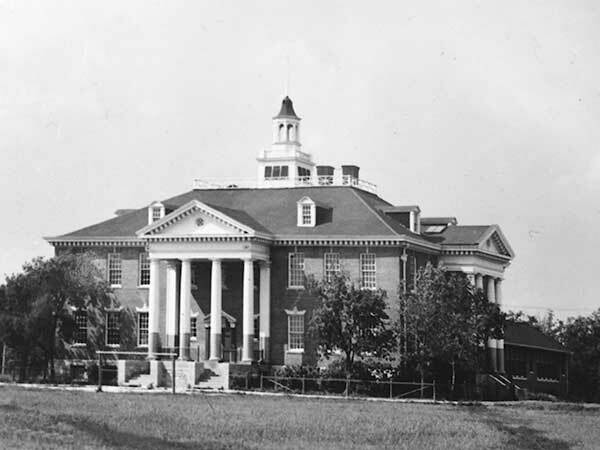 An annex with two classrooms, a small gymnasium and a Principal’s office was added to the north side in 1924. A new school building was erected beside it and came into use in the fall of 1962. An additional wing was added to it in 1969 on the site of the former annex, which was demolished to make way. 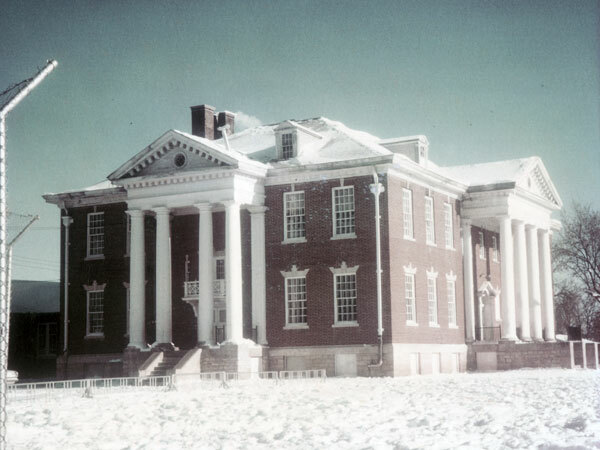 The original building was demolished in the summer of 1970. A 100th anniversary celebration was held at Bannatyne School on 4 and 6 May 2012, attended by past and present students, past and present teachers, and friends. Commemorative exhibits were displayed in the library, of antiques, memorabilia of a Brownie Pack which has met at Bannatyne continually since 1924 (and has been led by just four Brown Owls through the years), and school attendance records from 1911. Among the noteworthy alumni of the school are bandleader Jimmy King and golfer George Knudson. As of May 2012, a complete collection of student attendance records for Bannatyne School was held at the school but they have since been transferred to the custody of the St. James Assiniboia School Division. On 9 June 2012, an MHS Centennial Organization Award was presented to principal Lucille McGillivray on behalf of Bannatyne School. 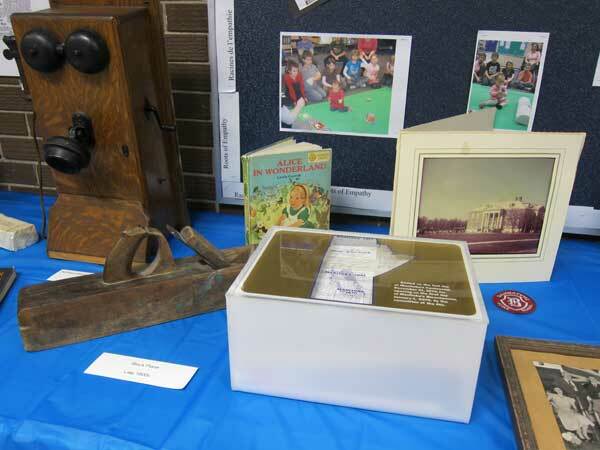 An exhibit of antiques for a 100th anniversary celebration in May 2012 included a time capsule, sealed on 31 December 1970 by Principal Len Goldsborough. 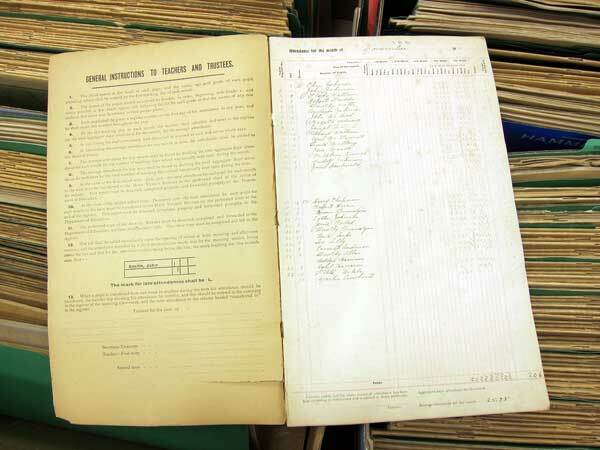 School attendance records from 1911 where on display during a 100th anniversary celebration in May 2012. 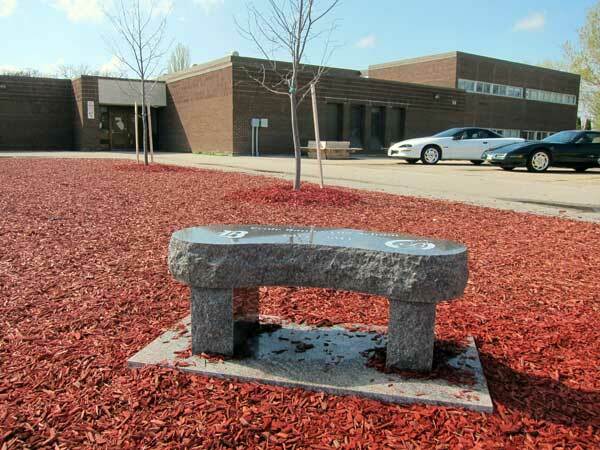 A stone bench was unveiled as part of 100th anniversary celebrations in May 2012. “Bannatyne School marks its fiftieth anniversary,” Winnipeg Free Press, 13 May 1961, page 68. “Bannatyne School plans big farewell to building,” Winnipeg Free Press, 4 February 1970, page 17. “Jimmy King’s night beat,” Winnipeg Free Press, 7 February 1970, page 8. Farewell to Bannatyne School 1911-1970 compiled by L. Goldsborough and J. Van Den Bossche, Bannatyne School, 1970. We thank Leonard Goldsborough, Joanne Jeanson, Don Wilkes, and Nathan Kramer for providing additional information used here.